Review: Call of Duty WWII - a multiplatform video game in the genre of a three-dimensional first person shooter which was developed by the Sledgehammer Games studio and published by Activision. 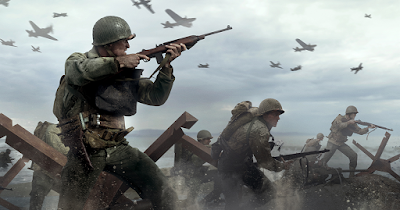 The game was released on November 3 2017 on the PC PlayStation 4 and Xbox One. 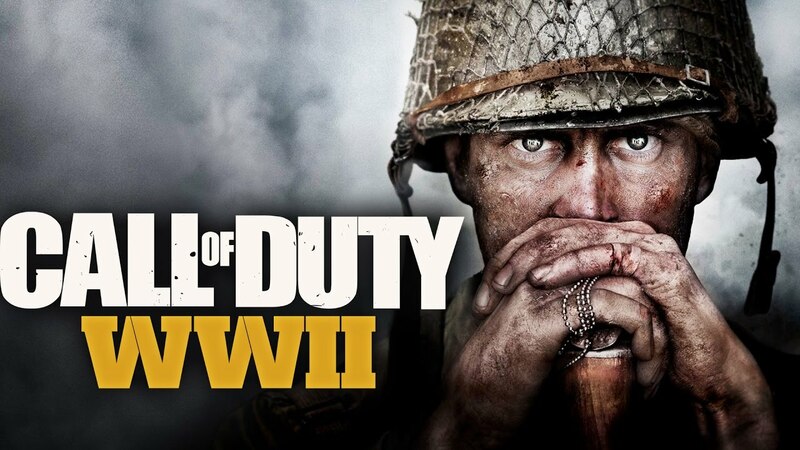 Actions Call of Duty WWII will return to the time of the end of World War II namely from 1944 to 1945 in the European theater of military conflicts at a time when the Allied forces began to gather forces for their march in Germany. The campaign will cover the fighting in the occupied cities of France Belgium and across the Rhine to Germany. In a single player campaign players will primarily play as two soldiers of the 1st Infantry Division Ronald Daniels and Private First Class Robert Zusman. 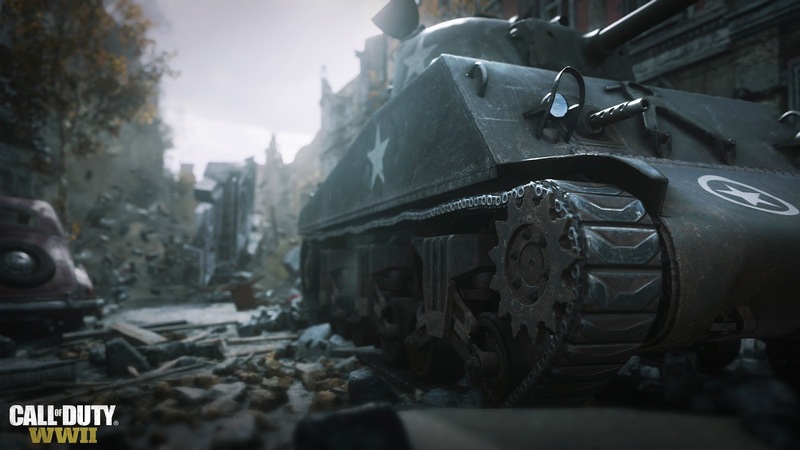 The game includes a cooperative zombie mode which is similar to the previously released modes from the studios Treyarch and Infinity Ward with its own original storyline. 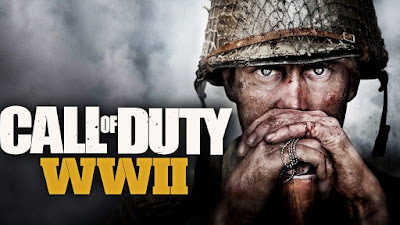 The zombie mode unfolds in the events of the Second World War while the third Reich makes a desperate attempt to create an undead army in the final stages of the war. 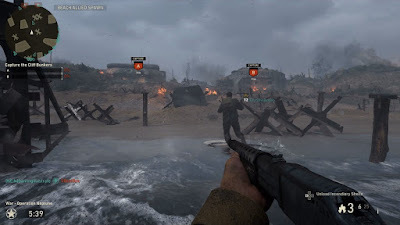 Multiplayer mode of the game was to be presented at E3 2017 which was held from June 13 to June 15 2017. But in the end the multiplayer presentation was postponed to August. 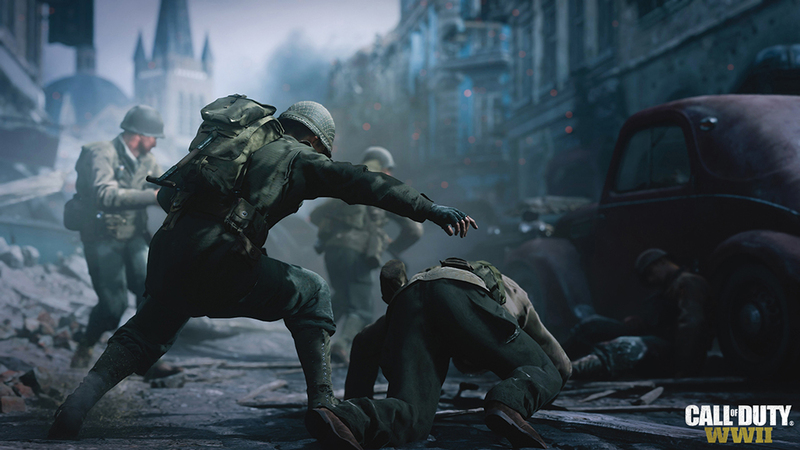 Sledgehammer Games announced new features such as the new headquarters of social space divisions the war regime and a return to "boots-on-the-ground". In multiplayer there will be a new development system based on the class. Players who pre-ordered the game were invited to the closed beta test which was held on August 25 and was only available for the PlayStation 4.